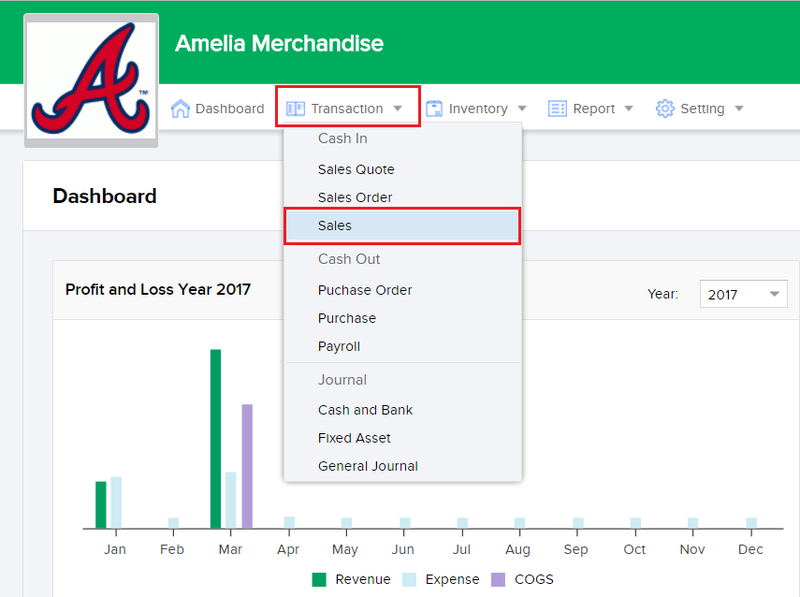 This feature enables you to void sales invoices that may have an error in them or are no longer relevant. Choose the invoice entry you wish to make Void. Click on the entry afore mentioned and the invoice page will open up in your screen. Click on the Void button (top right corner) and then confirm whether or not you wish to make the invoice void.